Google AdWords seems like a simple program: you create ads, let Google place them on the web, and in no time your traffic is soaring. However, If you want to build the most traffic and revenue for your website possible there are many intracacies to it’s use that can determine your success or failure. Find articles on the site that offer tips that you can use to become a AdWords power user. If you’re still asking yourself "What is Google AdWords?" the short answer is it allows a website owner to buy an advertising spot on a Google Search page, or possibly elswhere via Google Adsense. Since it can be very costly and time consuming to build a page to be recognized by Google Search as a top result, AdWords lets people buy a spot to advertise on. A successful AdWords campaign can prove to be quite difficult. Although there’s only two main aspects – your ad content and the group of keywords you choose to advertise on, there is never a guaranteed method to deliver results. 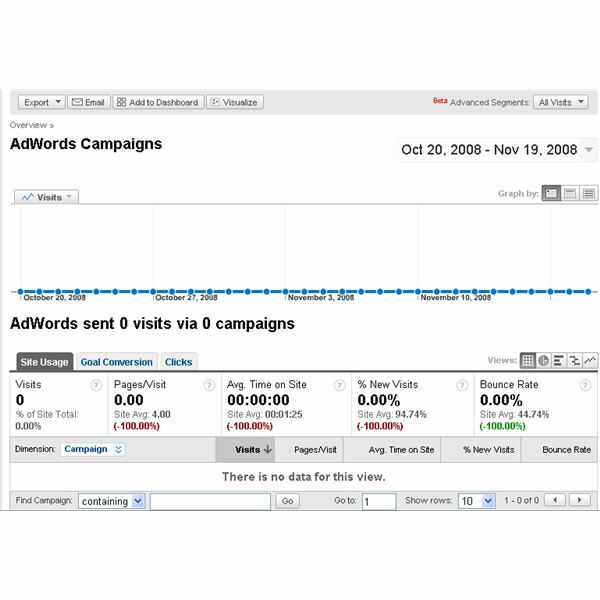 These 10 AdWord tips will help you become a successful with AdWords. 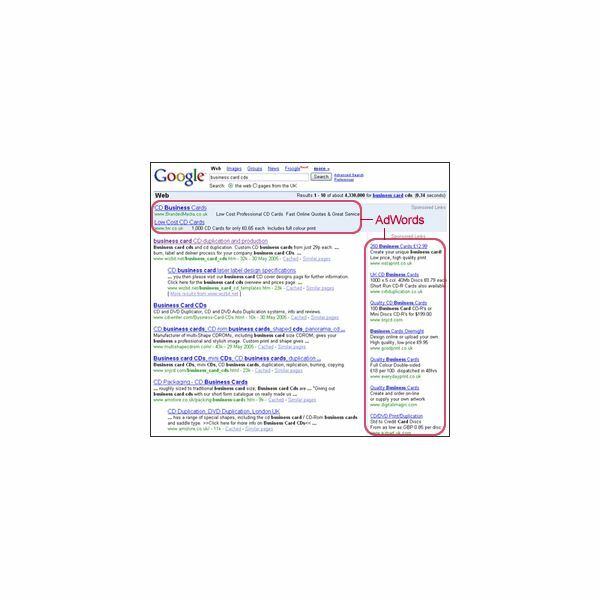 Still unsure of what AdWords can offer you? Are you afraid of the costs with advertising? 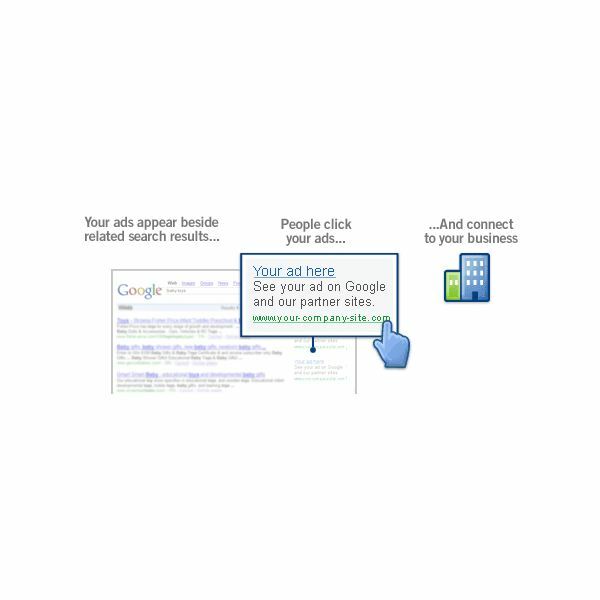 Read up about what benefits AdWords can offer your business to put your mind at ease. Quiz yourself on terminology and features of the Google AdWords advertising network; one of the most widely used online advertising systems. Get started or expand your knowledge for increasing the effectiveness of your online advertising budget. If you use the web, you’re familiar with the advertising that Google places on both their website and many others. But have you ever considered placing your own ads to draw traffic to your site? We show you how. We Answer: Where Do I Find Preferences in Google Adwords, and How Do They Work? There are various options and controls in Google AdWords, but those that relate to your account settings are hidden in relation to those that configure your adverts. 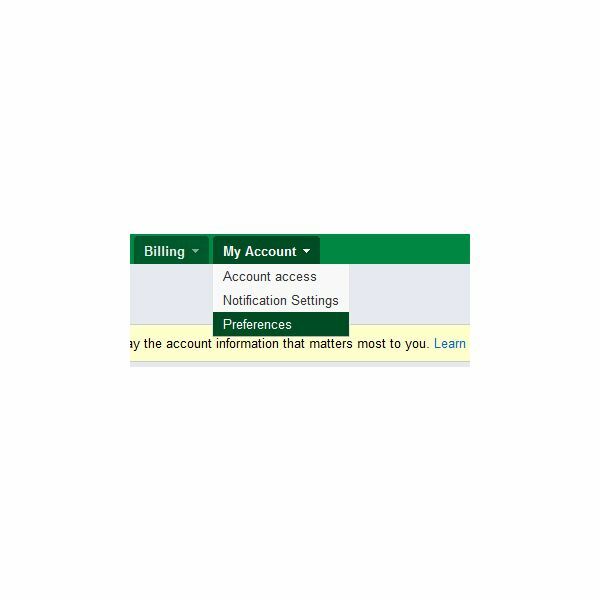 Find out how to find and alter your account details with this guide. Modern advertising offers many different ways of reaching potential customers. As one of the most popular methods of Internet advertising, many businesspeople wonder, “who should use Google AdWords?” Learn how Google AdWords works and if it makes sense for your company’s needs. When any user performs a keyword search on Google, Google Adwords Packages come into play, maximizing the advertising benefits for those who have set up pay-per-click or site targeted advertising. Such advertisements are placed on Google based on the pricing and various targeting options. Want to make money by showing ads on your website? 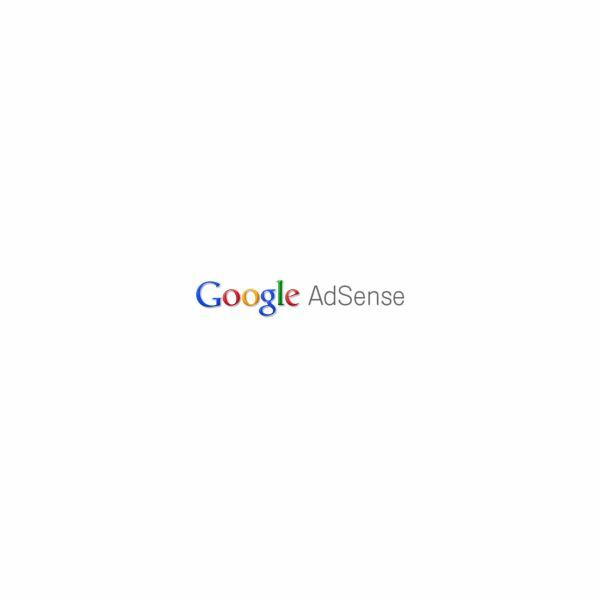 Google AdSense offers targeted ad placement for web publishers. However, you have to get approved first. Getting approved can be easy, if you don’t make any common mistakes. 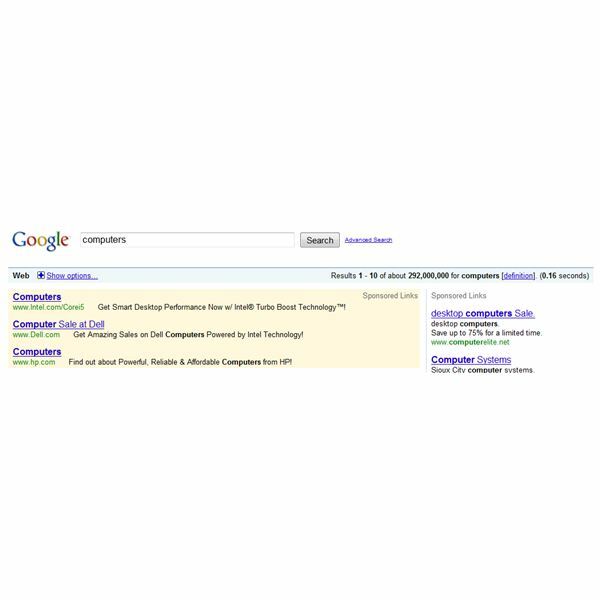 Many online communities and websites got their start through the power of AdWords. 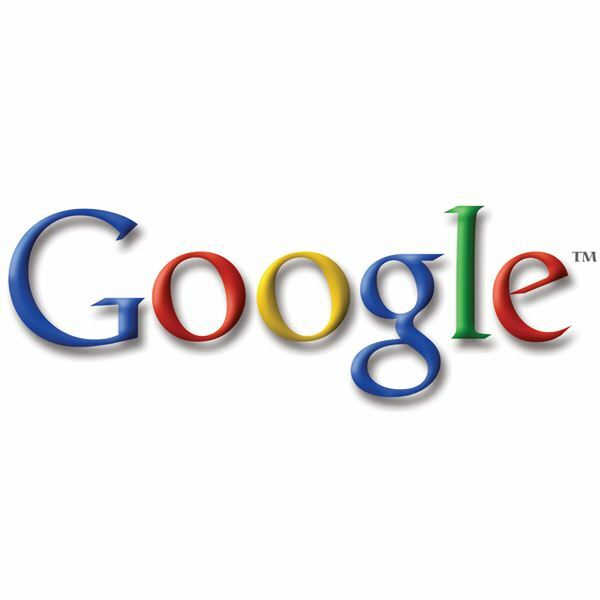 Use this Google Advertising platform to get the word out about your website or product . Looking for a way to get the most out of Google AdWords? There are several things that you can do to get better conversion rates. If done right, Google AdWords is worth using. If done incorrectly, your are throwing away your money. Make AdWords worth every penny you pay for it. Contemplating on whether or not to use Google’s AdWords service for your website? For some people, AdWords is an ideal advertising solution. For others, not so much. This article helps you to understand AdWords and gives information on who it will work for best. Contemplating using Google’s Adwords program? There are some things that you should know before getting started. Understanding the basics of Adwords will not only help you create better ads, but give you a better understanding for online advertising as well. How To Use Google Traffic Estimator Tool To Accurately Predict Incoming Traffic To Your Web site or Blog. Sometimes getting more traffic to your blog or Web site seems like a difficult task. It is often a confusing process. And, although you think that you are doing everything right, the amount of visitors to your Web site just won’t increase. Google Traffic Estimator offers a free solution. 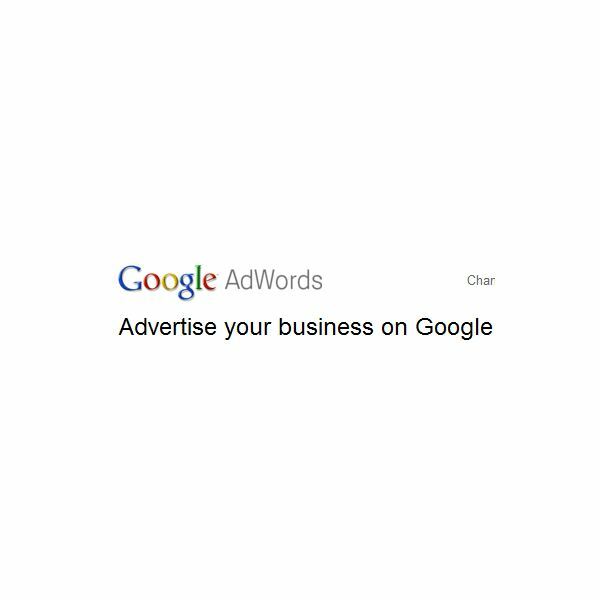 Learn more about what’s going on with your Google AdWords campaign with the AdWords Campaigns report. This will show you how to view the report and how to use the report to your advantage in all of your internet marketing efforts. Running any TV campaigns to advertise your website? 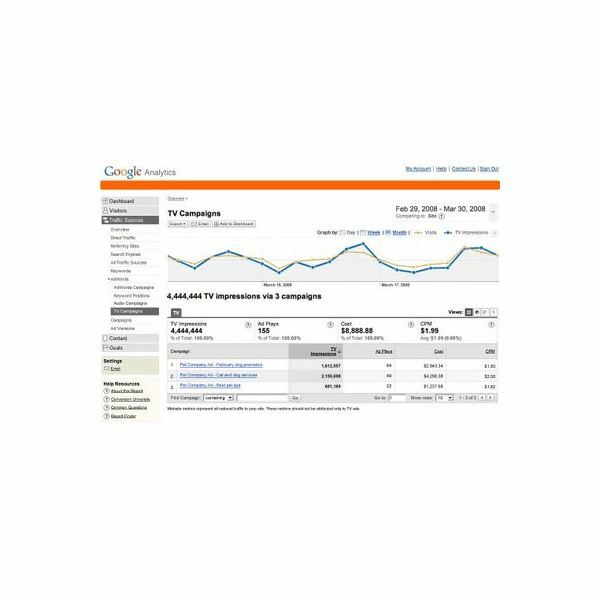 Track their success with the TV Campaigns report in Google Analytics. Read this to find out more about how to use the report to your advantage. Want to see how well your AdWords Keywords are working for you? Stop spending money on keywords that aren’t making you any money and put it to better use with keywords that will. 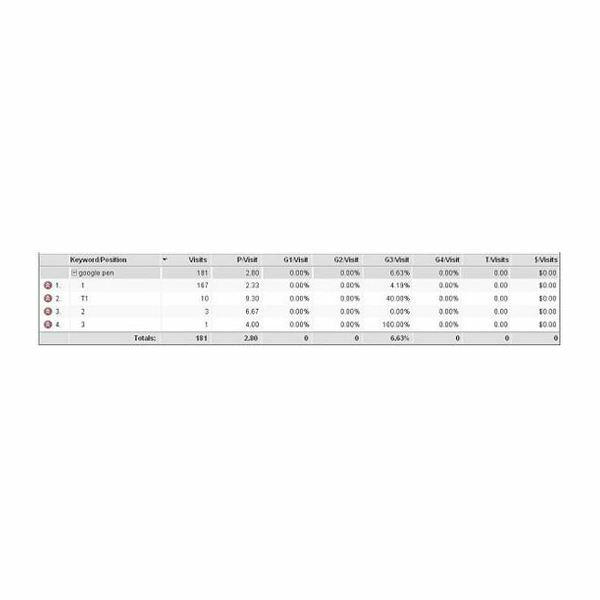 Learn how to use the Keywords Positions report in order to maximize your ROI. If you manage advertising accounts for a large number of clients, you don’t want to handle all their keywords bids and other minutiae manually. There’s a better way, and it comes in the form of Google’s AdWords API. It lets you craft custom methods that will save you time and be more efficient. 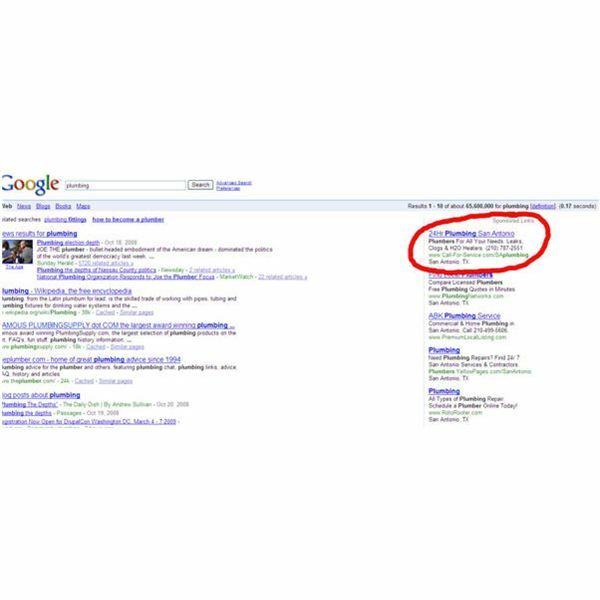 When planning an ad campaign with Google AdWords, formulating ideas can sometimes be difficult. The secret lies in designing ads for success by using tried and true methods. Poorly designed ads can cost you significant money because your advertising campaign won’t be as effective as it can be. While Google offers a number of ways to advertise, keyword targeted advertising using Google AdWords is easily the most common. Advertisers spend millions of dollars a year purchasing such ads in hopes of driving highly targeted traffic to their Web sites. Learn How to Write Ad Text for Google AdWords. 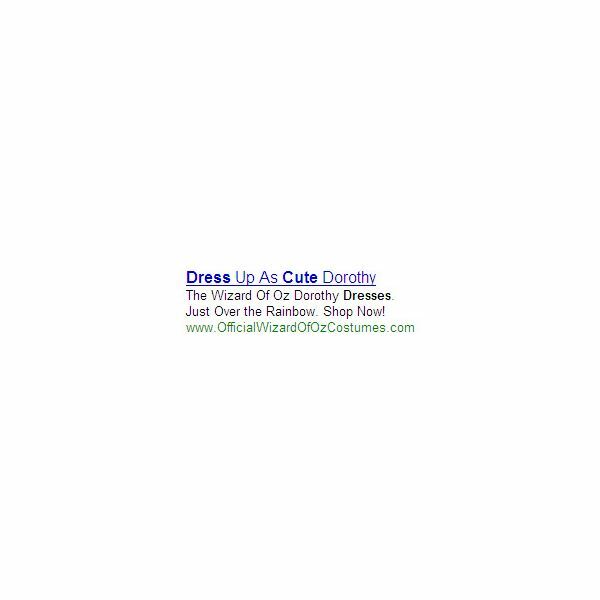 Arguably the most important aspect in a Google AdWords campaign is the ad text. The ad text is the text that is seen by the public and leads to your Web site if clicked on. National and international businesses aren’t the only ones that can reap the rewards from a successful Google AdWords campaign. Small, local business can also benefit from trying this Internet advertising strategy. Learn about Basic Google AdWords Features. Learn about all the available features from Google AdWords in order to make your advertising campaign as successful as possible. Here you will learn about some of the most important features of Google AdWords.